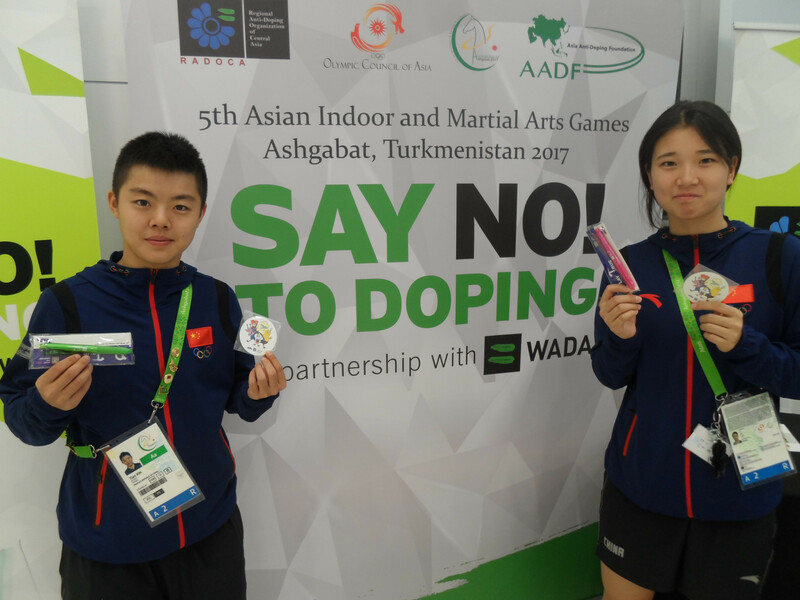 An educational kiosk has been set up at the 2017 Asian Indoor and Martial Arts Games' (AIMAG) Athletes’ Village here in an attempt to increase awareness of anti-doping. Located in the main dining hall of the Village, the kiosk forms part of the Olympic Council of Asia's (OCA) outreach programme that aims to teach young athletes about the dangers of doping and how mistakes can be made without the relevant information. The programme makes use of computer games, pamphlets, pens, t-shirts and stickers to attract the athletes. "For many of the young athletes here this is their first exposure to anti-doping," Matluba Turekulova, a member of the outreach programme team, said. "Many of them have never been tested because they are so young and this is their first international event, so they need to know what it is all about. "Through our programme we want to offer a fun experience in which they can take part in a game with their friends, win prizes and learn all about the work of the anti-doping community." The OCA claims the kiosk was packed this morning with athletes from China, Iran and Turkmenistan. "Yesterday, we opened at 11 in the morning and athletes were still here at 11 at night," Turekulova added. "We have run out of leaflets in English, but still have them in Russian and Turkmen. "We have other publications in several languages. "Altogether we offer information in around 30 languages. "The athletes are very interested in what we are doing and are eager to learn." The kiosk was set up by anti-doping stakeholders, which include the OCA and the World Anti-Doping Agency. The Regional Anti-Doping Organisation of Central Asia is also a stakeholder along with the Asia Anti-Doping Foundation and the Kazakhstan National Anti-Doping Organisation. 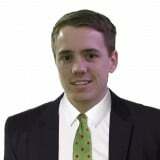 Increasing awareness of anti-doping is said to be one of the priorities of the OCA at a multi-sport event. The 2017 AIMAG was officially opened on Sunday (September 17) and is due to conclude next Wednesday (September 27).